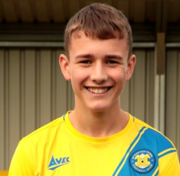 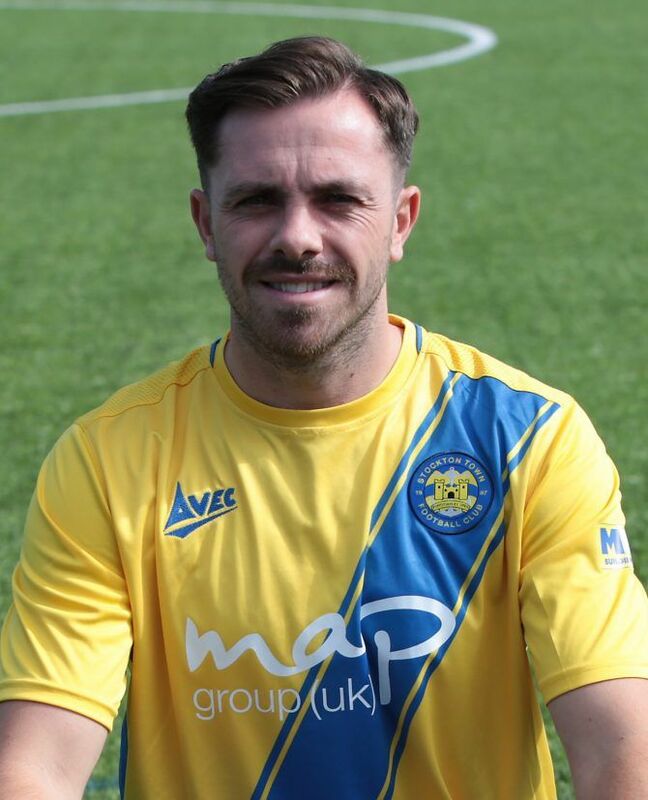 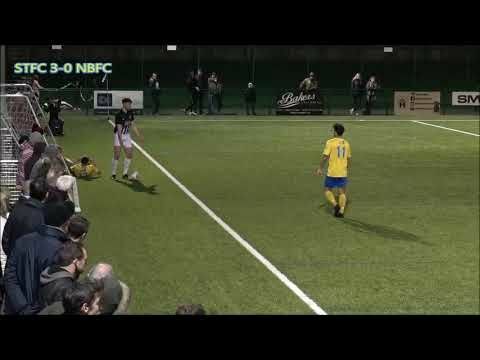 Highlights of the Northern League Division One game between West Auckland and Stockton Town. 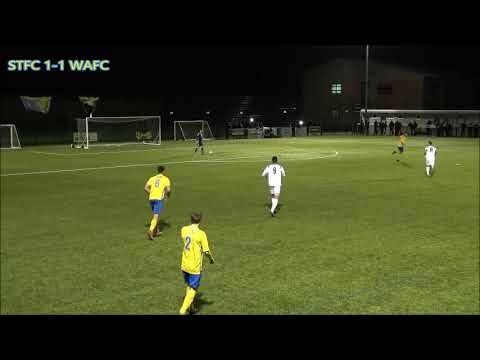 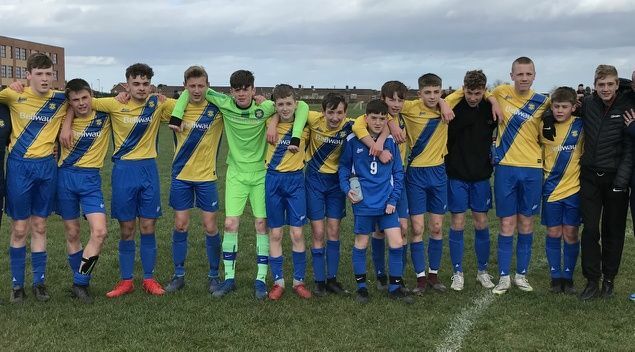 Highlights of the Mitre Brooks Mileson League Cup Semi-Final between Stockton Town and West Auckland. 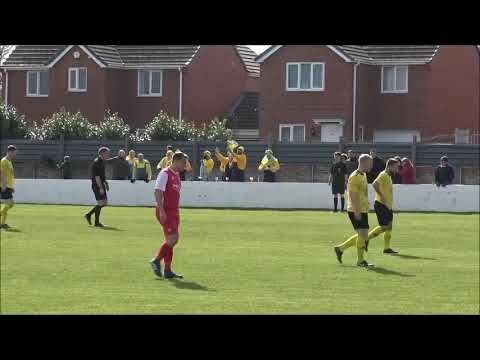 Highlights of the Northern League Division One game between Ashington and Stockton Town. 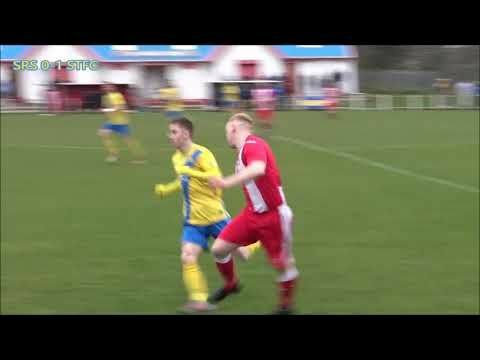 Highlights of the Northern League game between Ryhope CW and Stockton Town.